On October 23 in Gomel in the concert hall of the musical College named N. F. Sokolowski, for the first time in Belarus within the framework of the presentation tour of Russia and Belarus, will host the presentation of the drum school Alexander Sophiex "System of saturated playing" - concert drum music. 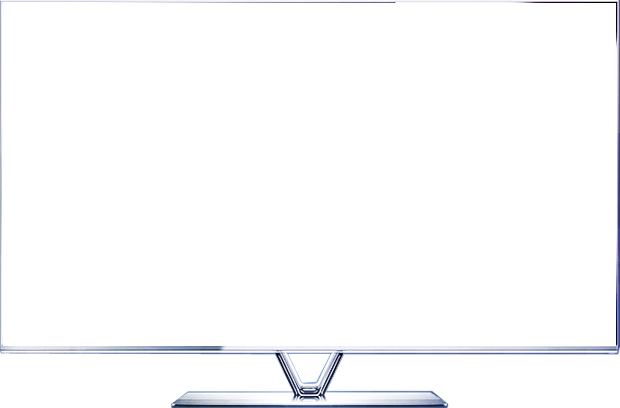 As this presentation of the Internet version, drum school www.drum-hit.com will house Studio and live video clips. 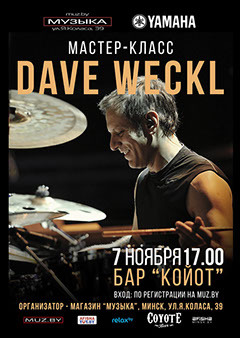 Dave Weckl's first visit to Minsk! Friends! 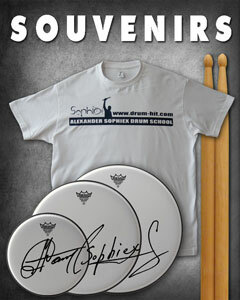 General partners drum school Alexander Sophiex in Belarus shop "Music" truly is carried out, a Grand rally.